We collaborate with innovative organizations dedicated to improving the lives of students through equitable access to education. 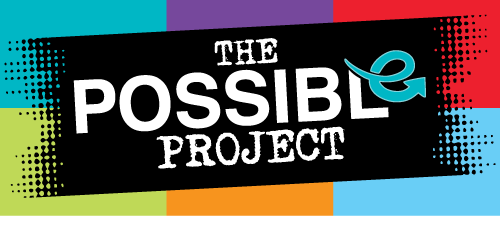 If you are interested in collaborating with us, please send us a message on our contact page. 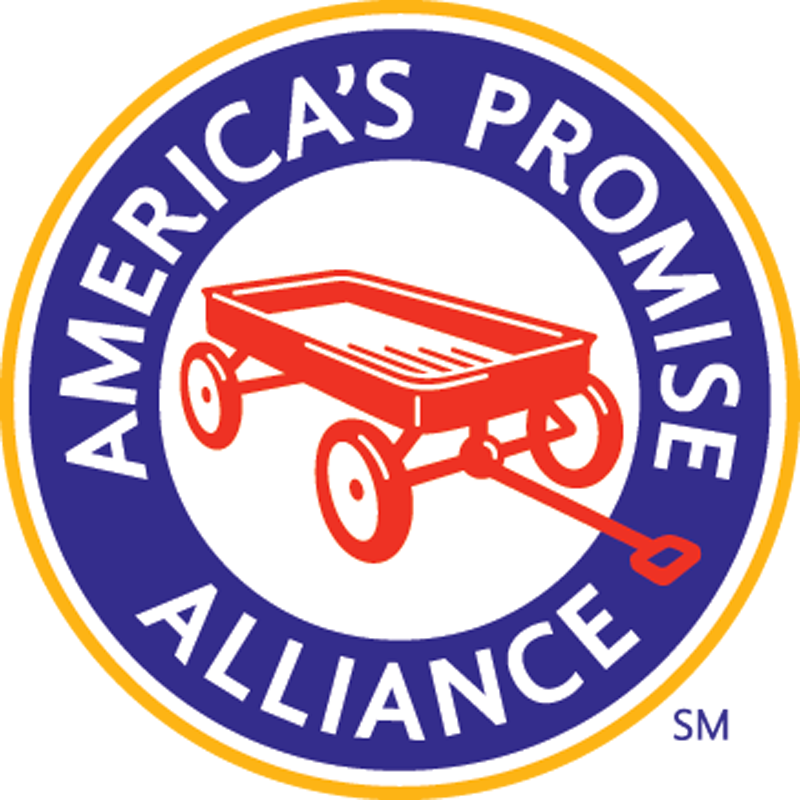 America’s Promise Alliance is devoted to helping to create the conditions for success for all young people, including the millions currently being left behind. Our work is powered by our belief that all children are capable of learning and thriving, and that every individual, institution and sector shares the responsibility to help young people succeed. Founded in 1984, the Fund is a Baltimore-based non-profit organization that works to secure the resources necessary to support innovation and increase student achievement in City Schools. Baltimore's Guide to College & Career Readiness. Learn how to prepare for college and career from City Schools alumni, students, and parents. National Center for Youth Issues provides educational resources, training and support programs to foster the healthy psychosocial, emotional, and physical development of children and youth. Since 1964, the Black Student Fund (BSF) has provided financial assistance and support services to Washington, DC metropolitan area African-American students, grades pre-kindergarten to 12, and their families. Our local Club is a member of Boys & Girls Clubs of America, the country’s largest youth development organization and the fastest growing youth agency in the world. The Clubs’ unique approach comprised of a focus on kids, tested programs, professionally trained staff, and choosing to be open daily and over vacations, continues to draw members in and give them the skills needed to build a great future.